Wow, another year has come and gone! If you had asked me at the beginning of the year if you thought I'd end up liking 2017, I would have laughed in your face. The first two months of 2017 were a complete disaster! Deaths, break-ups, toxic relationships, family problems, and then, of course, the typical winter blues nothing was going right! Now that it's the end of this year, I can happily say that despite having a rocky start, I loved 2017. I grew a lot as a person and I overall feel like a significantly happier individual! 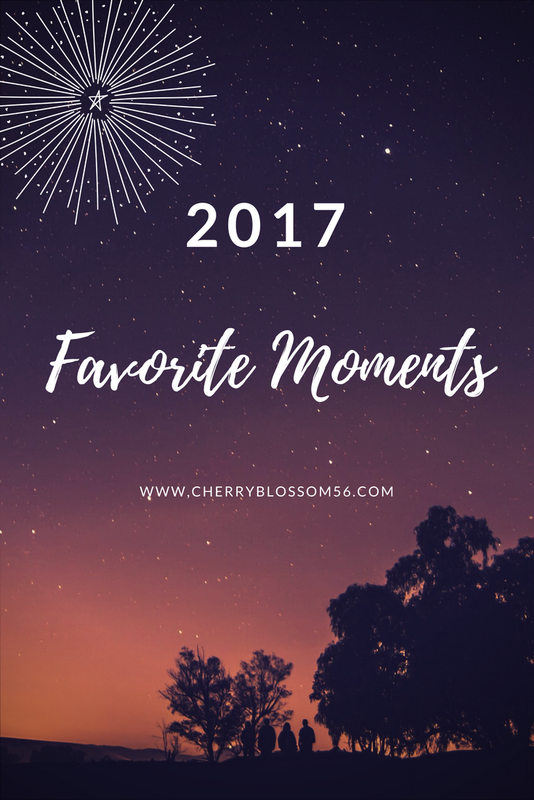 I wanted to take some time and reflect and share some of the best aspects of my year with Y'all! 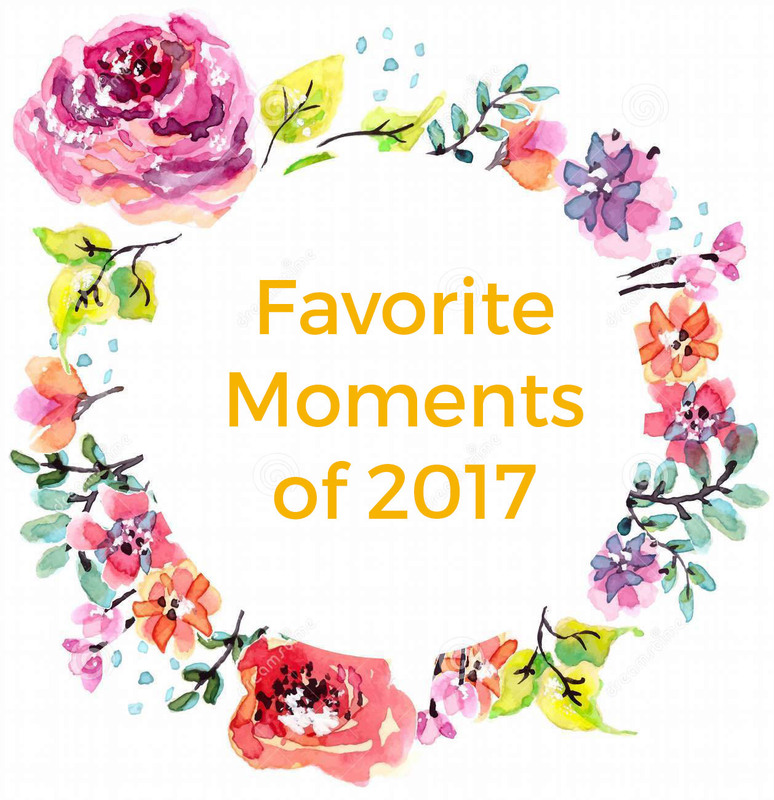 Let me know below in the comments what y'all's favorite part of 2017 was! Antioch// In August, I randomly got a text from an unknown number. This girl had found my number on her phone and invited me to check out her life group at church and I decided to check it out. Guy's let me tell you, God works in amazing ways. Antioch Community Church has worked wonders in my life and has brought me closer to God in ways I could have never imagined. I always identified as a Christian, but honestly, I had no relationship with God prior to this semester. I ignored him and tried to be the captain of my own ship. Well, let's just say I was a lot like the captain of the Titanic... Thankfully, God & Jesus are like the Master Chief of the Navy and saved my poor vessel from an iceberg! In over a semesters time, I have a renewed faith. I just want to learn more and more! It's been amazing to see how allowing God the room to work in my life has taken boulders off of my shoulders. Now, I have so many tools to fight against the enemy and the awful things that happen in the world (Ephesians 6:10-18). Not only has church grown my relationship with God, but I have made so many wonderful friends and even met a nice guy! Who would have thought the church has so many great benefits! The awesome part about Antioch too is that they have several locations throughout the United States! If you're looking for a church I would totally check out Antioch if there is a church near you. It has saved my life. This is the first time I've ever felt at home and I'm forever grateful God led me to here. Internship// Last December, I had a lot of self-doubt about whether I was cut out for landscape architecture or not. Sure, I had the grades but could I make it in the real world? Thankfully, I got the nerve to decide to actually interview with a firm during our department's career fair in February and I got the internship! For ten weeks over the summer, I got to learn an amazing amount from the incredible people at Land Visions. Honestly, it was an unforgettable experience and I'm so happy that they took me under their wing and taught me so much! If you're in the East Texas area and need some work done, I recommend them 110%. 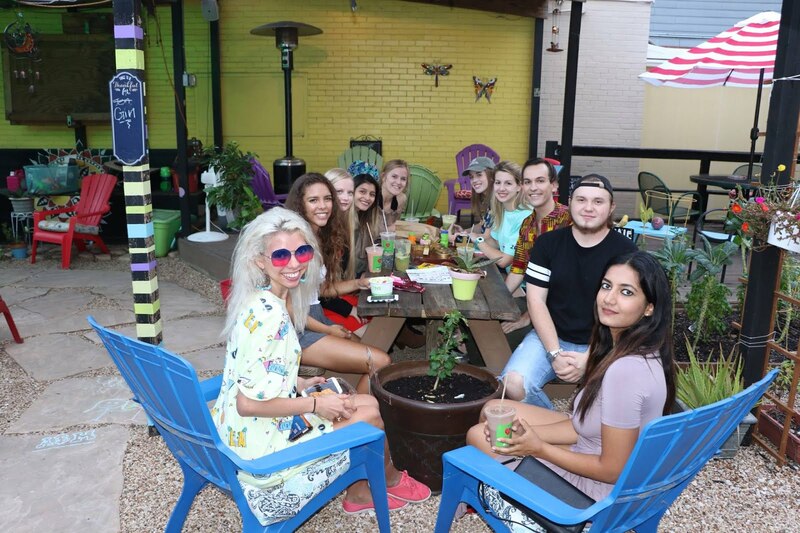 The environment was so comfortable and upon leaving the internship I definitely felt a lot more confident in my abilities as a landscape architect. Additionally, in the fall, I had the opportunity to help out with another firm based in Dallas on a few projects which was a fantastic opportunity! With career fair approaching again, I feel significantly more confident, and hey confidence is key after all! 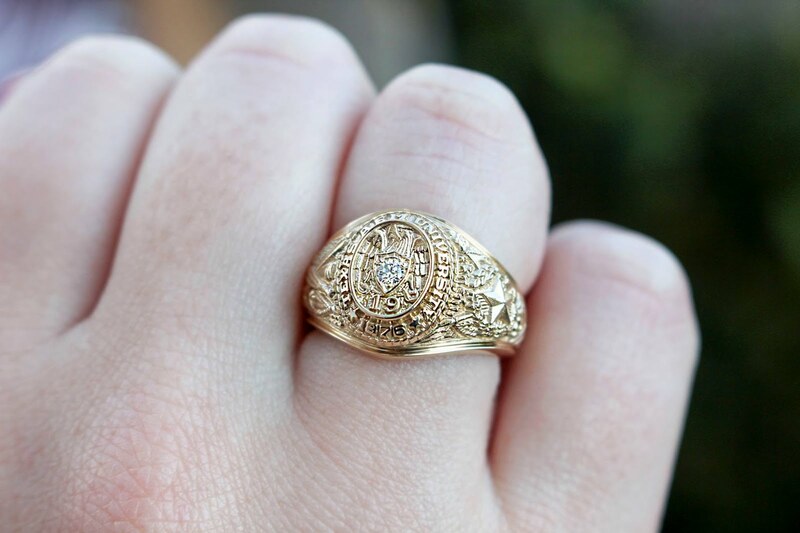 Academic Success// Ok, this header is basically a fancy way for me to say I GOT MY AGGIE RING! 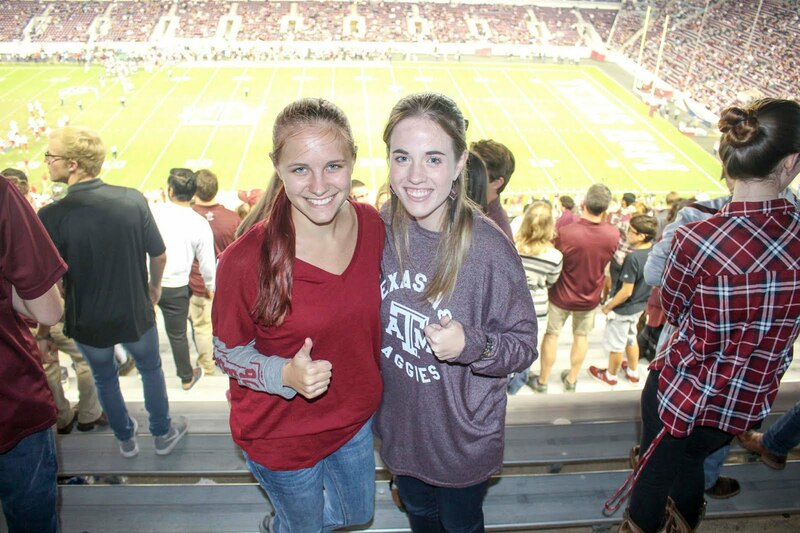 At Texas A&M University getting your Aggie Ring is a huge deal. 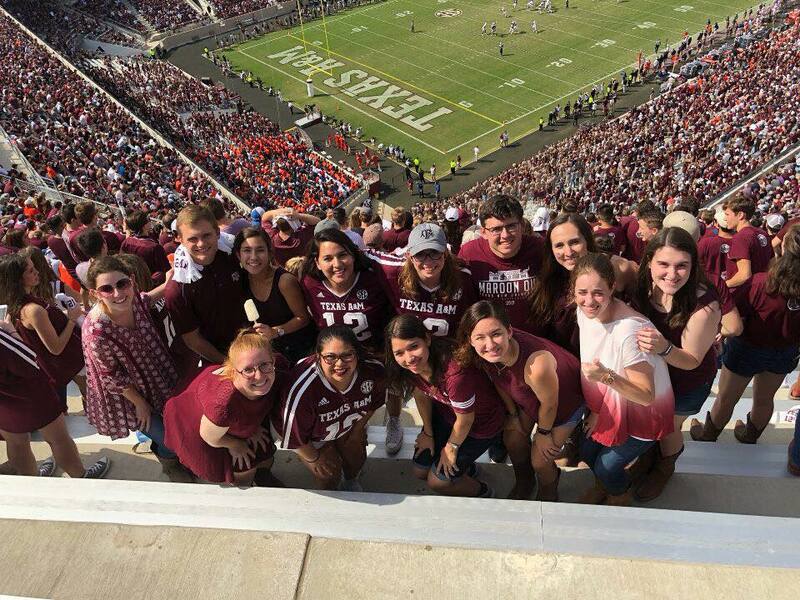 You're only eligible after 90 hours with 45 of those hours being from A&M. It's a great incentive to keep working hard at academics so you can get the ring, and then once you have it, that little piece of gold is a great reminder to keep you pushing & striving for your goals! 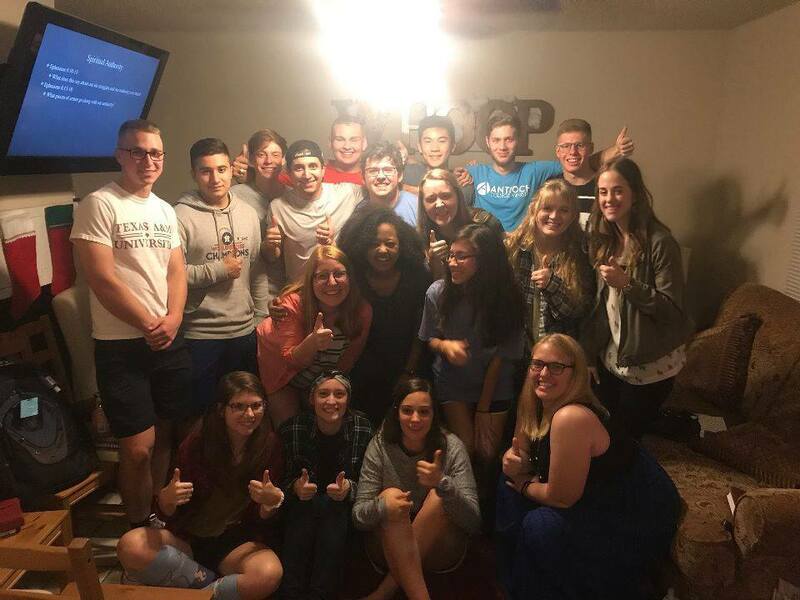 Besides earning my Aggie Ring, I also joined Phi Kappa Phi which is the nation's oldest and most selective multidisciplinary honor society! I had an induction ceremony and even got my key. Guys, it honestly really does pay off to work hard in school! Wine// I decided to sign up for a wine tasting class for part of my horticulture minor, and Y'all let me tell you I've become a full-on wine snob. The amount of culture and history that's involved with viticulture and enology is absolutely fascinating! Prior to this class, I hated all alcohol, but now I can say that I like wine. I'm slowly growing my repertoire of favorite wines (maybe that could be a favorite list post in the future). The best part of this class is that we also learned what is best to pair with each style of wine! This comes in handy when you want to impress people at dinner. I even got to visit a local winery, Messina Hof, and currently, I have on my 2018 bucket list to go on a wine trail! Growth in Friendship// Honestly, this is one of the best things that came out of 2017: New Friends! I'm amazed by how my friendships with people have grown this semester, and how many new and high-quality friends I've made. Church friends, studio friends, organization friends. I haven't felt lonely even once this semester and that's a first for me! Shout out to all my friends reading this, I love y'all and Y'all have added so much value to my year! I also feel that this year, I've learned how to be a better friend. I'm beyond blessed with the people who have entered my life in 2017.